Dyslexia is a common challenge that many special educational needs teachers face every school year. A common subtype that these students have is dysgraphia. Dysgraphia is the inability to write in a coherent manner. There are many different approaches to teaching handwriting skills and columnist Marianne teaches cursive first to help develop writing skills. 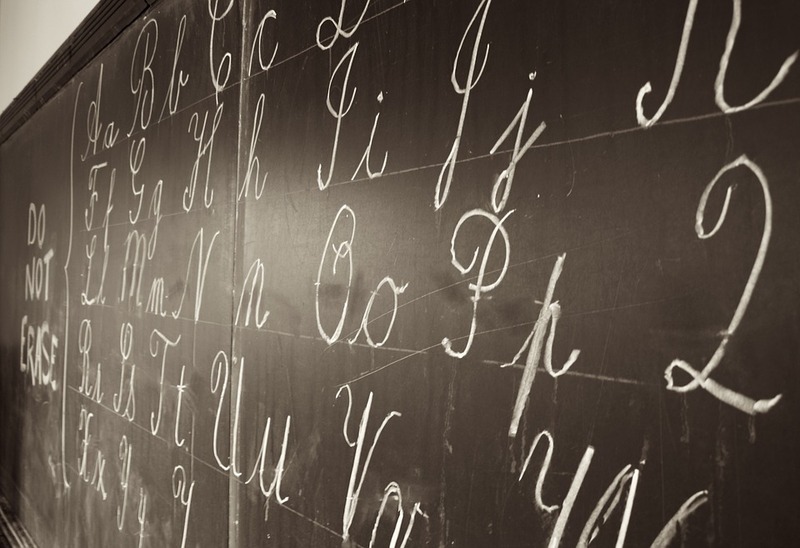 There are many advantages to teaching cursive first to children with Dysgraphia. It does not require as much fine motor skill since the pencil is only picked up between words. All lower case letters start from the same point and spacing between the letters is controlled. Finally, it is more difficult to reverse words and letters when writing in cursive. With cursive the pencil is lifted only between words and requires less fine-motor movement. With printing, the pencil must be picked up between letters creating more up and down motion and therefore more fine-motor movement. Individuals with dyslexia have a difficult time with handwriting. This is known as dysgraphia. Teachings individuals with dysgraphia cursive is more effective than handwriting due to using less fine-motor skills, the lowercase letters start in the same place and it is more difficult to make mistakes by reversing letters. It’s easy to keep kids from being confused by the letters of cursive versus handwriting because the letters look so different and use different hand motions to write them.